Terroir – What is it & why should you care? Terroir (tear-whar) is one of the most important variables in wine. 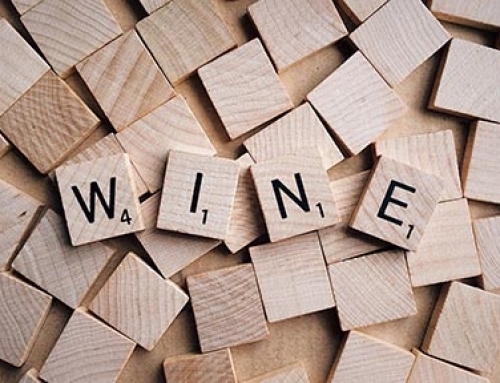 Understanding what it is and why it matters in winemaking will help you enjoy your culinary creations with the wine best suited to complement your dishes. Terroir is, you guessed it, a French term. It really has no direct translation. 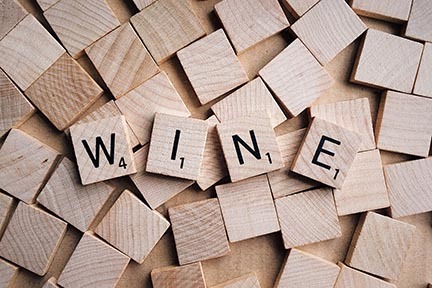 It means many different things to different folks, but most agree that it embodies the “somewhereness” of the wine. Another way of defining it is the “ecology” of the wine. Perhaps the most elegant definition is a “sense of place”. The cliché “wine is made in the vineyard” is a reflection of the wine’s terroir. Some elements of terroir are soil, proximity to a body of water, altitude, sunlight, and slope of the vineyard. In France, particularly in Burgundy, home of the best wines from the Pinot Noir grape, terroir is the determing factor in the price of the wine. Wine made from vineyard A just across the road from vineyard B can command ten times the price of the wine from vineyard B! Terroir matters! What makes one wine taste different from another when both are made from the same grape? 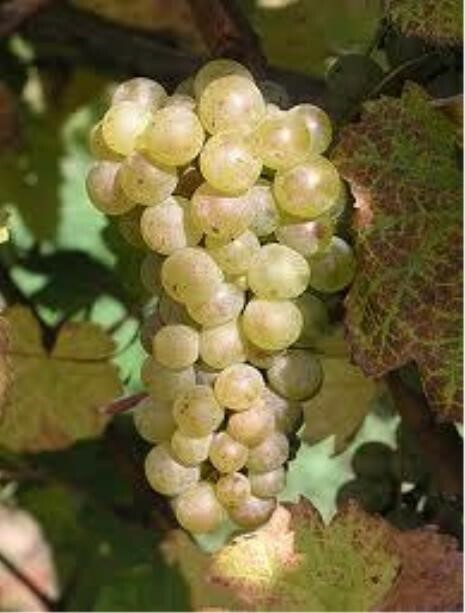 Using Riesling as our wine of choice, let’s explore how the same grape can make very different wines. We’re focusing on Michigan terroir because the trend of using local products is important for a couple of reasons. The most important reason is you want to eat and drink products that are produced locally. Secondly, as you know, using fresh local ingredients is integral in serving the finest products available. The same is true for many wines. Michigan and part of Illinois have a “Continental maritime” climate that is unique in the world. The most important facet of terroir in Michigan is Lake Michigan. The word Michigan means “great water” in the Objiwa culture. The finest wines are made where weather isn’t too cold or too warm. The lake moderates our temperatures, keeping vines cool in summer and creating the lake effect snow protecting them in winter. Michigan has four AVAs (American Viticultural Areas). The first, Fennville AVA is contained entirely inside of the Lake Michigan Shore AVA, our largest AVA. 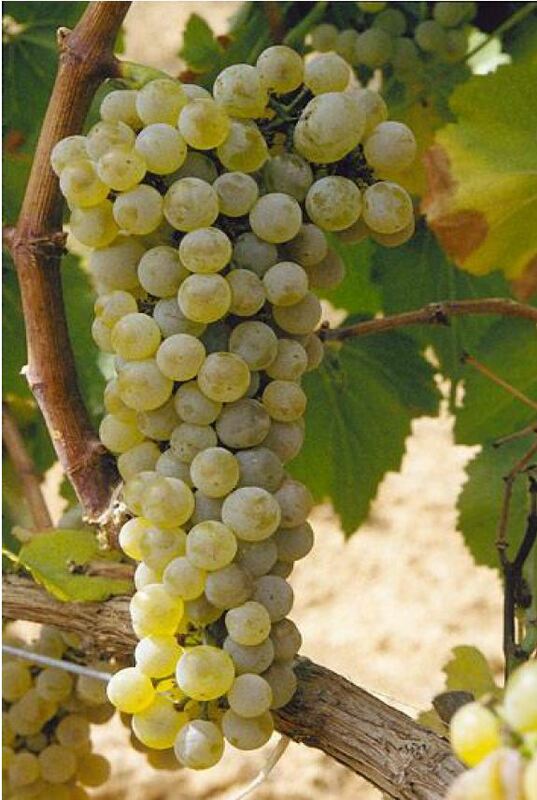 Located adjacent to Lake Michigan, Fennville’s low-lying sandy soils produce Rieslings that are quite “fruity” and softer than Rieslings from Germany or New York. The Lake Michigan Shore AVA’s growing season can be two weeks longer than either the Leelanau Peninsula AVA or the Old Mission Peninsula AVA. A longer growing season facilitates longer “hang time” for the grapes, ensuring ripeness and tropical fruits aromas in these Rieslings. 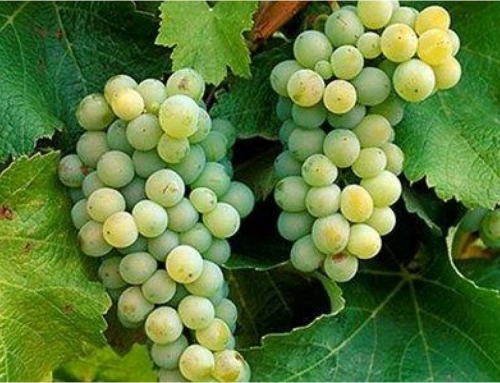 Up north, a shorter growing season means the wines will have crisp, bright acidity. 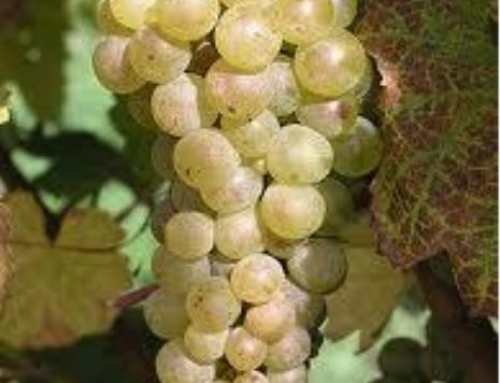 In the Leelanau Peninsula AVA, as in Germany, most vines face south to maximize the warmth of the sun. Vineyards here can be rocky, causing the vines to work for moisture. 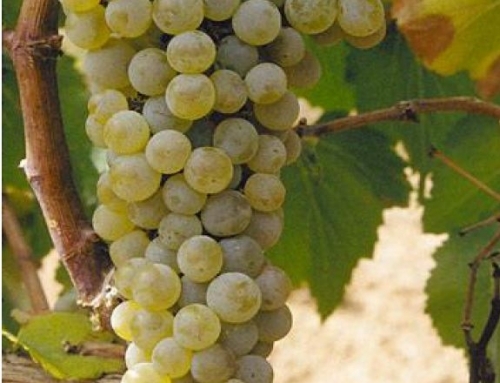 Wines from this AVA are refreshing, with aromas of apples and pears. East across Grand Traverse Bay, the Old Mission Peninsula AVA soils have more clay than our other AVAs. Floral aromas and crisp acidity are hallmarks of Riesling from this type of terroir (delicious qualities shared with New York Rieslings). 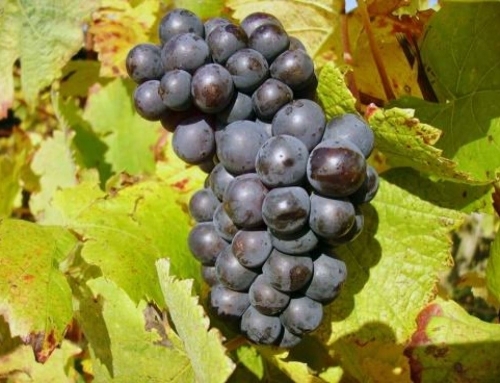 The influence of terroir extend to other varietals, as well, and can be evn more pronounced when compared with wines from other regions, Taste the difference yourself-compare Pinot Grigios from Northern Michigan, Italy, and Southern California. Try a Pinot Noir from Michigan alongside one from Oregon. You will be able to discern the difference!